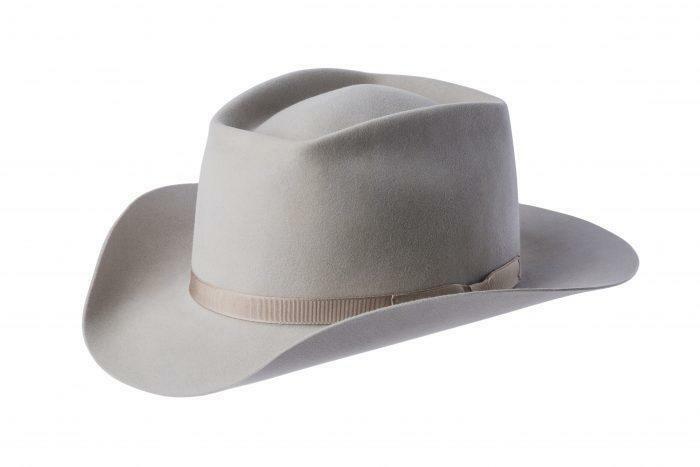 The hat was originally made for engineers in the mines in Colorado, probably in the 1880’s or 1890’s. The earliest one of these hats traceable is owned by the Colorado School of Mines Alumni Association. It was signed by all 21 graduates of the Colorado School of Mines class of 1900. 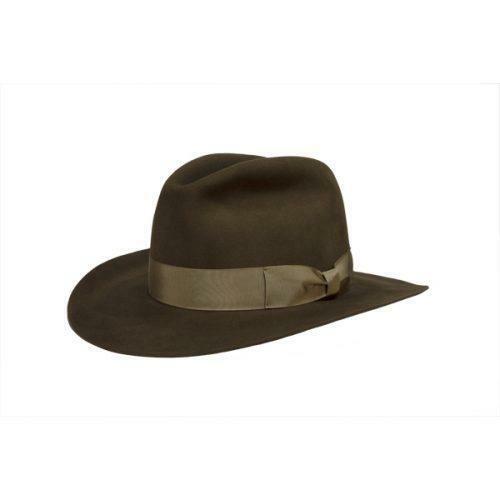 The style of the hat is attributable to its use underground, with a low crown and narrow brim. Hard hats were not used until the 1920’s and 1930’s, and this hat became the emblem of the engineers working in the mines. Whenever a visitor underground wanted to talk to the engineer, he was told to go find the guy in the funny hat. The custom gradually evolved that engineers at CSM bought their hats brand new, labeling them as beginners. 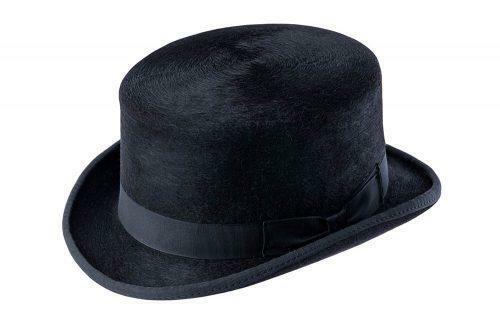 Most bought their hats from Cottrell’s, the pre-eminent men’s store in Denver from the 1890’s to sometime in the early 1980’s. 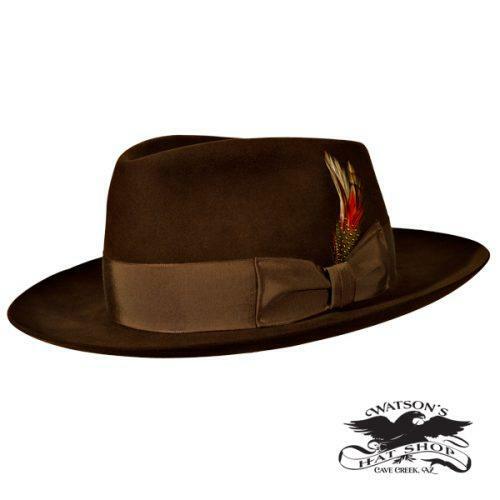 The ad from which the Watson hat was made implies that Cottrell’s got blanks and shaping in Denver. The traditional shape was available from Cottrell’s through about 1970. 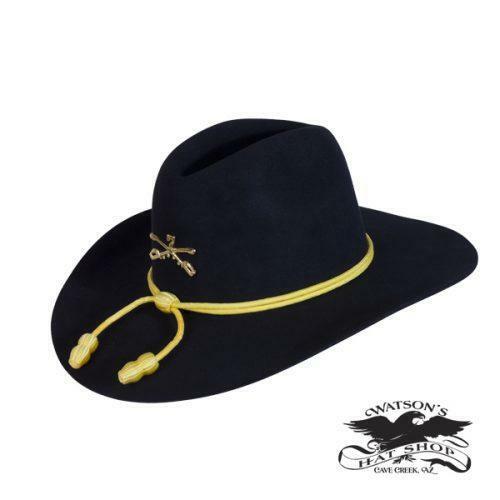 The Watson hat is likely the first of its kind in more than 30 years. Engineers and geologists from other schools also enjoyed the hat. 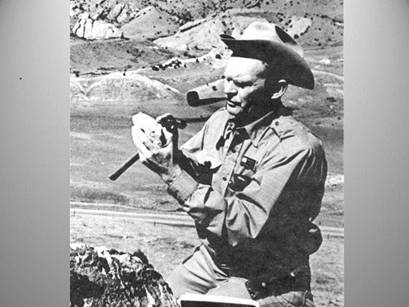 John Rold graduated from the University of Colorado and was Colorado State Geologist from 1969-1992. He is shown in the photo below and his obituary said he was never in the field without his hat.